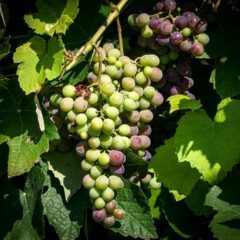 The french wine and liquor exporters are getting fairly concerned : the absence of an agreement around Brexit may have severe consequences. 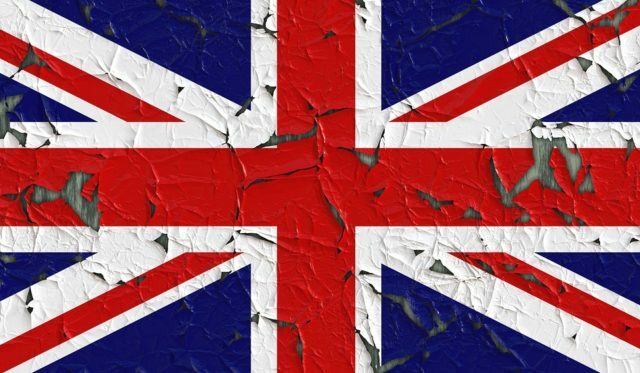 It’s a scenario no one in the profession actually wants to consider given how significant the shortfall could be : the absence of an agreement on the United Kingdom’s withdrawal from the European Union. The Brexit issue is not new to the French wine and liquor exporters and is even of particular importance. The Fédération des exportateurs de vins et spiritueux de France (French federation of wine and liquor exporters) spoke through its president, Antoine Leccia who said “this decision (to reject the agreement on the Brexit), that would potentially lead to a “No deal”, could have severe consequences on both the economy and citizens of the two parties.”, in a press release published on January 16th. The United-Kingdom is the second largest customer, behind the United States, of France. 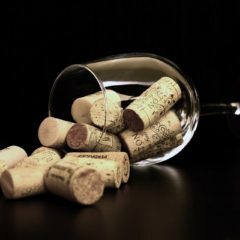 Last year, they purchased €1,32 billion of wine and liquors or the equivalent of 281 millions of bottles. Champagne speaks for itself when it comes to evaluate the importance of exports towards the United-Kingdom : in 2017, 27.76 millions of bottles were exported from France amounting to €415 millions. “All we can do is calling on both the british and european government officials once again to do their utmost to find a political alternative before March 29th.” concludes the federation. 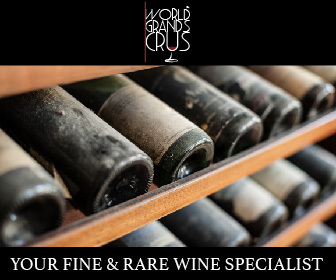 At World Grands Crus, we ship wine and liquor every day worldwide to satisfy the requirements of our international clientele. The United-Kingdom is no exception to this and we’re glad to serve those who live there. Please reach out to our team if you want to plan a shipment to the United-Kingdom.